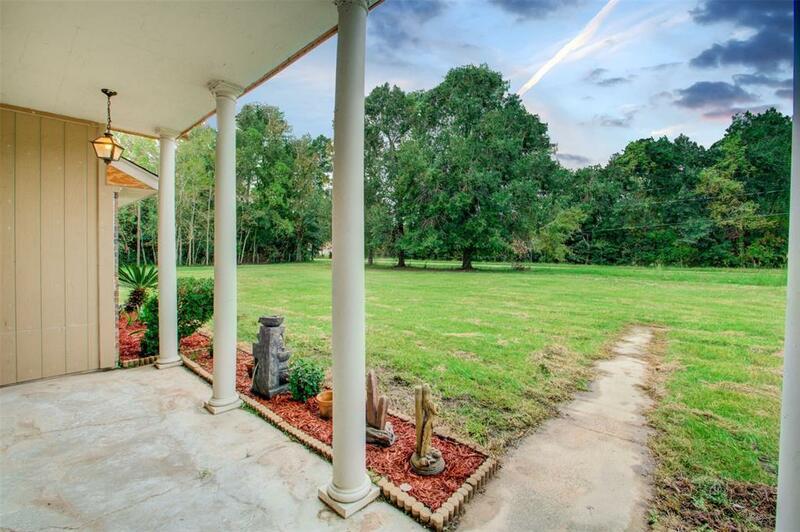 Bring your buyers to this quiet country setting! 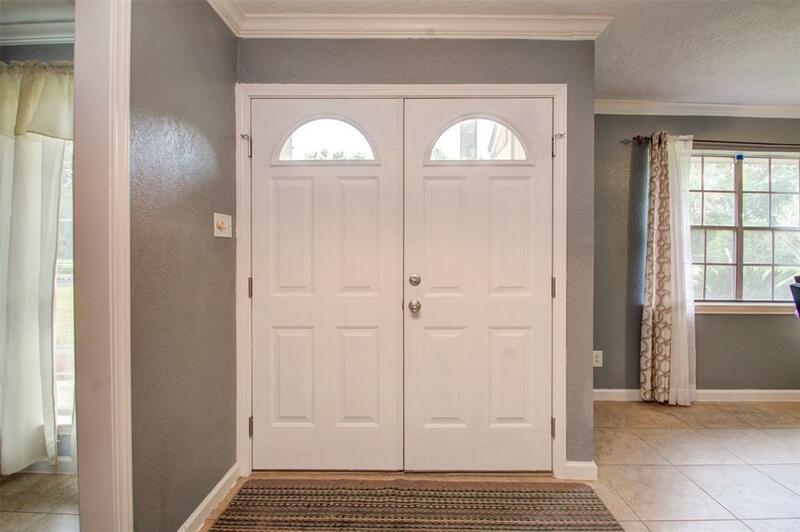 This Lovely one-story home comes with a fully fenced yard, & detached 3-car garage! 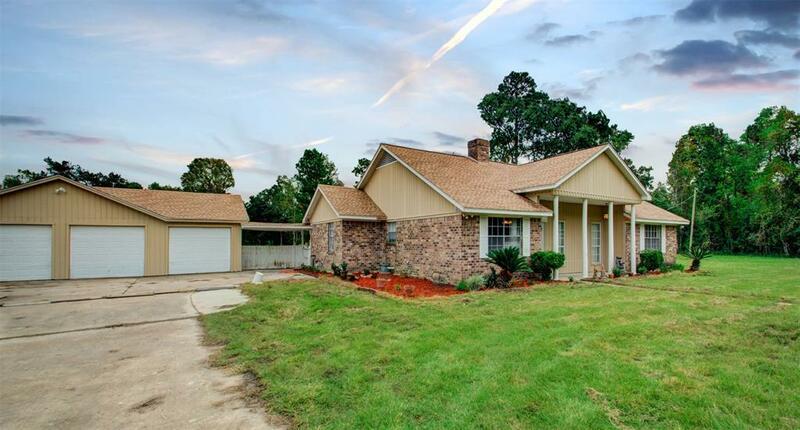 Fully remodeled, with a spacious utility room, granite countertops, & tile flooring throughout! Relax in the newly added sunroom that is approximately 500 sq. ft.! 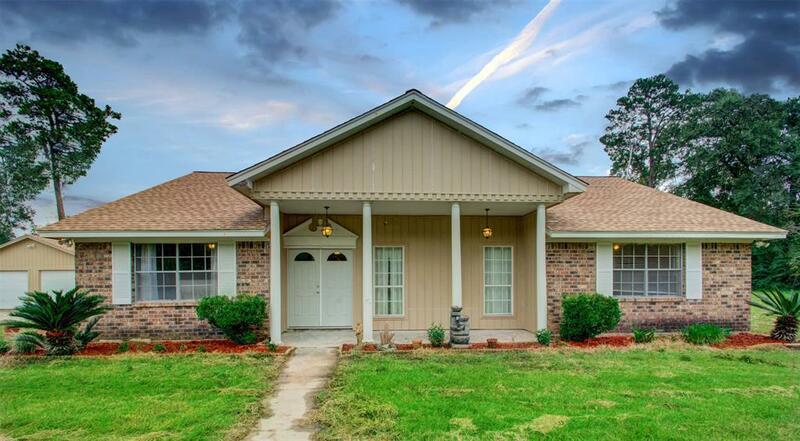 This home DID flood 2016 (tax day flood) & 2017 (Harvey), home has been remediated and remodeled after both! Magnolia ISD & close to shopping! This property is a MUST SEE!